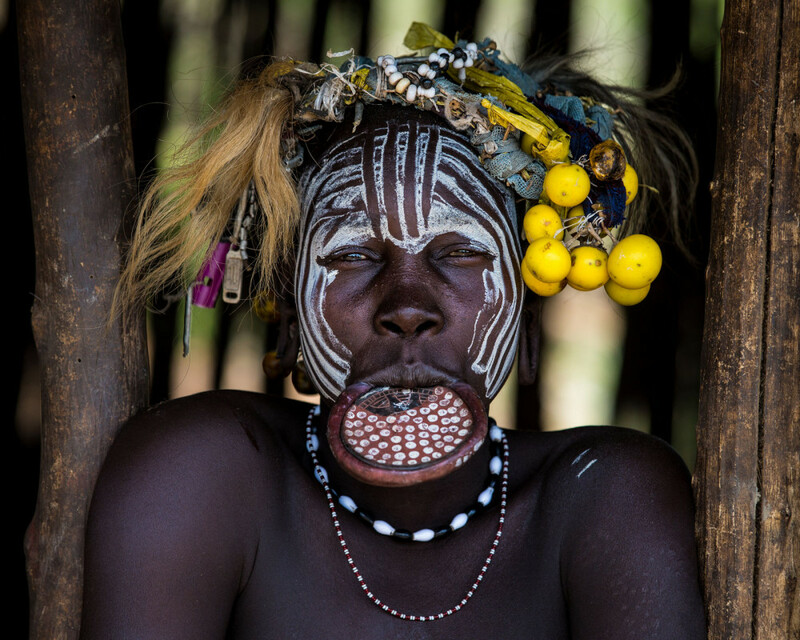 Explore southern Ethiopia in 12 days, combining both cultural and natural highlights. 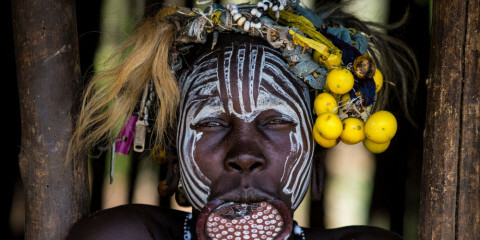 This trip takes you on a journey through southern Ethiopia where you will visit the fascinating Omo Valley tribes. Along the way you experience the beautiful scenery of the UNESCO World Heritage Site the Konso Cultural Landscape, several stunning crater lakes, and to top it all off, the dramatic Bale Mountains N.P.